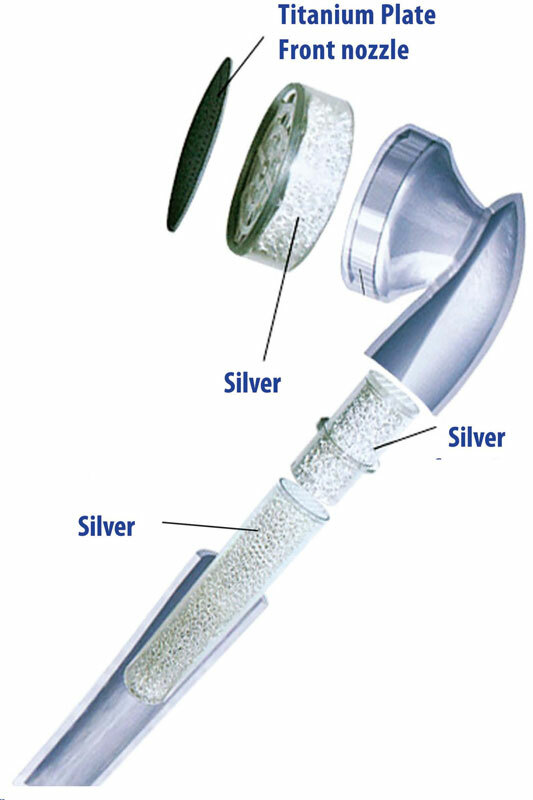 Silverex Shower Head Made with Pure Silver Removes Pimples, kills bacteria and leaves the skin feeling glorious. The healthiest, most luxurious shower you’ll ever experience. Nothing else leaves you feeling as clean and as soft as the Hyundai Silverex shower head. Are you stressed out by your skin? Try taking a shower with colloid silver water offered by our Silverex shower. A natural antibiotic, silver is fused with the advantages of ‘foamified’ silver. 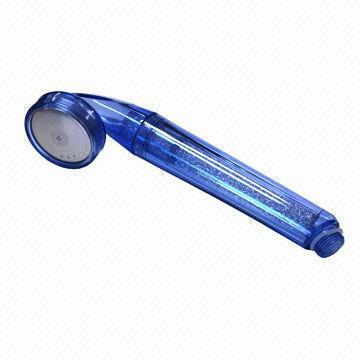 Effectively reduces bacteria that can cause skin problems. Can be installed as a hand shower to replace any existing shower head – lasts up to 4 years. SILVER FOAM – Net formation foam of silver with the purity of 99.9% pure silver is processed to a sponge-like foam form which increases contact surface 6000 times. This is a natural antibiotic which maximises the properties and advantages of silver by increasing the release level of colloid silver.